The Big 3 era in Miami was one of the pivotal moments in NBA history over the last two decades. 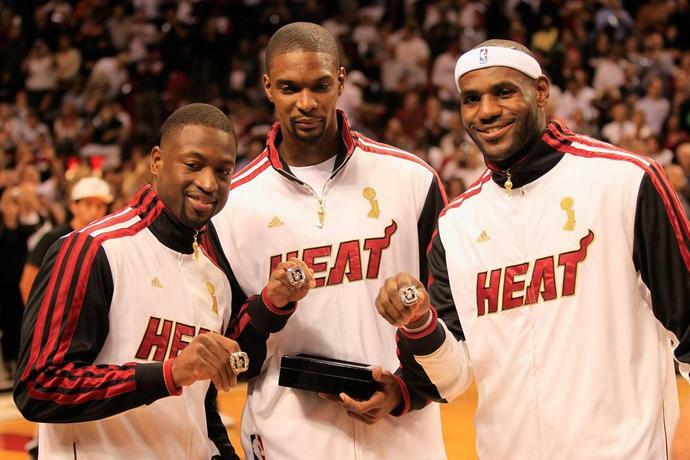 It shaped the legacy of LeBron James, as well as cemented Dwyane Wade as a Hall of Famer. Chris Bosh was the prerunner to today's modern NBA big man. Of course Wade was able to tough it out, and thinking about those Heat championship runs without him is a difficult task. As players start to age, or as eras start to pass them by, how we value their contribution seems to shift. Current context get applied when it's not relevant, and we forget just how effective or powerful players were in their moment. Damian Lillard was ready the moment on Tuesday night, while Russell Westbrook got exposed. One is a sign of the future while the other got left in the past.